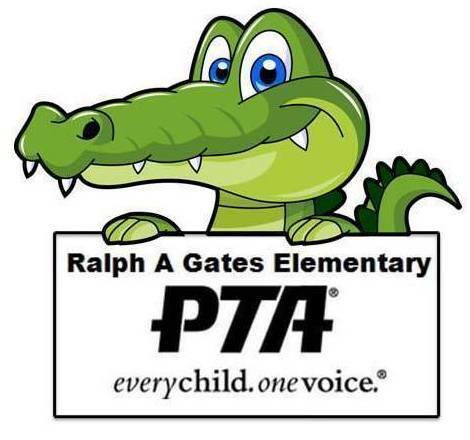 Gates PTA Membership drive runs August 28 - September 14, 2018 but you can join at anytime. PTA membership is $10 per member, per year. Please click the button to go through to TOTEM, where you can sign up and make a donation. Everyone – parents, educator, students and other citizens active in their schools and communities - are invited to join our not-for-profit organization. Gates PTA is committed to making this school year the most memorable year ever! With your help, we can make it happen. PTA Membership is open to ALL staff, faculty, parents’ grandparents, uncles, aunts, spouses, friends’ neighbors and even students. By joining Gates PTA you will enable us to continue with several events and programs for our students as well as help us launch a few new ones. Get Connected. Get up to date information regarding volunteering and becoming involved by receiving PTA emails. We are fortunate at our school to have a PTA that is and has been an integral part of the school community for many years. In its time the PTA has raised thousands of dollars, which has spent on equipment and resources to enhance our children’s experience and the school’s facilities. Not all of our events are run as fundraisers. The PTA tries to help the school fund events with the aim of giving the children a good time and as a way of thanking families for their continued support for the PTA. This year’s PTA Membership Drive runs from August 28th – September 14th. Of course you can join anytime during the year but by joining during the drive we can take advantage of additional membership benefits only available during the PTA drive. Membership dues cover operating costs of the PTA.THANK YOU FOR YOUR SUPPORT! Free Movie Night Admission September 28th. You may also contact a specific Membership Service Chair directly with questions or comments. Hospitality is responsible for Back to School Teacher Luncheon and PTA Meeting snack table. Spirit Wear is in charge of Gator y-shirt and sweat shirt sales. Teach Appreciation is in charge of coordinating Teach Appreciation Week activities including Teach Appreciation posters and Luncheon.